View More In Acid-Free & Archival Page Albums. 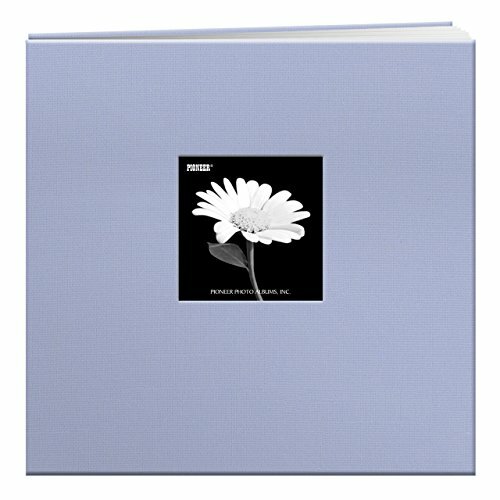 12 inch by 12 inch fabric cover frame front memory book with 10 top loading page protectors and 10 heavy white paper inserts. Uses refill RMW5.